How Far is Maphar Faiz Residency? 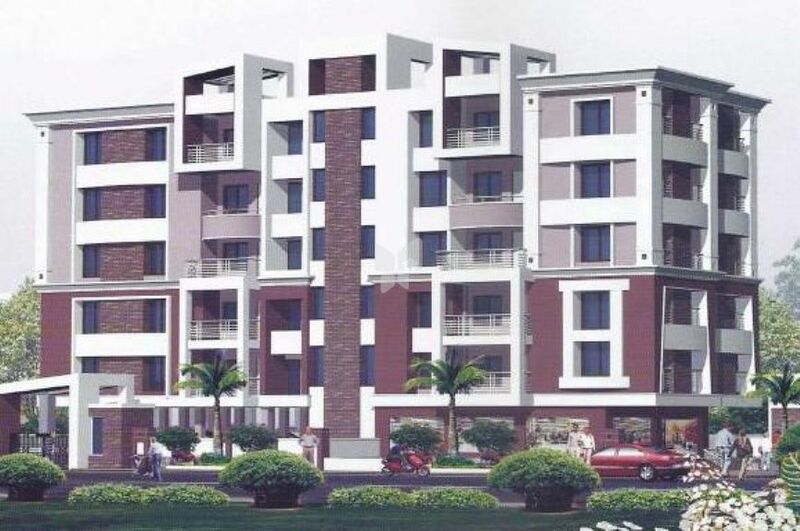 Located in Hyderguda in Hyderabad, Maphar Constructions Faiz Residency offers to home seekers 2 and 3 BHK apartments. There are 20 units in the complex being resold. 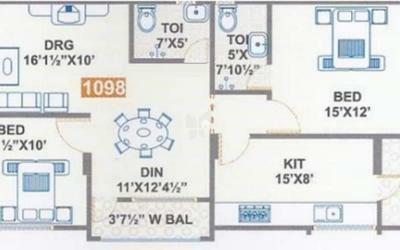 These flats are ready for possession and measure between 1098 and 1546 sq. ft. in terms of super built-up areas. The community is guarded at all times of the day and the flats are connected to the intercom network of the complex. Maphar Constructions was founded in 1992 and has since then worked on eleven properties so far. Only one of their projects is under construction. Hyderguda is one of the central localities of Hyderabad. It is surrounded by areas such as Lakdikapul, Amberpet, Himayath Nagar and Abids. The Rajiv Gandhi International Airport is around 28.5 kilometers from here through NH7. i Foundation & Structure: Reinforced cement concrete. ii Walls: Red Bricks 41/2". iii Plastering: Smooth luppum or Altec finish for interiors and two-coat sponge finish for exteriors. iv Colour: Plastic emulsion paints for inner walls. Synthetic paints for outer walls and enamel for wood work and grills. v Doors: Teak wood frame and teak wood panel shutters for main door, Teak wood frames with flush type shutters for all other doors with quality hardware fittings. vi Windows: Teak wood frames and shutters with glass panels and safety grills. vii Flooring: Marble in all rooms and common areas. viii Kitchen: Granite cooking platform with built in sink / Stainless steel sink & 2'6" glazed tile dado over kitchen platform. ix Electrical: Concealed copper wiring with modular switches, sockets and provision for all required gadgets in each flat. x Toilets: Concealed pipelines for hot & cold water, 6'9" height glazed tiles dado, shower, wash basin, IWC, of standard make with two EWC in each flat and one shower tray in each flat. xii Generator: Stand by generator for lift and common lights and three points for each flat.